The hardest part about starting any new business is managing the finances. For a CEO, there’s nothing scarier than the first year’s balance sheet. Why? Because it’s just so unpredictable. Before you start trading, you never quite know how the market will react. You can’t account for unexpected expenses, or budget for downtime. Everything is experimental at this early stage. Keeping your small business afloat is the most important thing on your mind. And, it all starts with a sensible startup fund. You need enough money to get your company off the ground. Remember, you’ve got to spend money to make money! Very few business can instantly start trading without some form of investment. Whether it’s stock, equipment, or marketing, everything costs money. How much do you need? 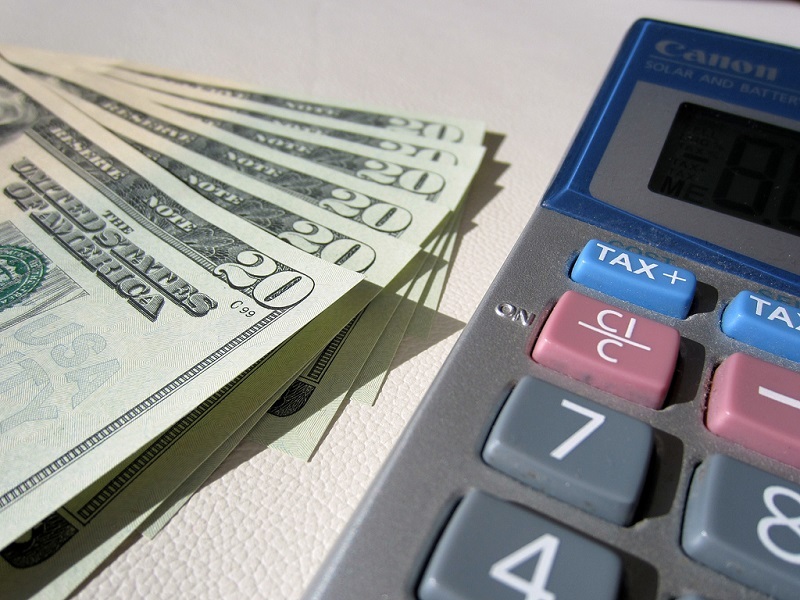 An accurate calculation of startup costs requires a strict and detailed business plan. This plan will outline your future direction and forecasts. It helps you figure out exactly how your business will operate on a day-to-day basis. Once you know that, you get a sense of what funding you’ll need. A good business plan will help you identify the key costs. Try to predict and account for emergencies here too. The most important part of your business plan is your monetisation strategy. Explain precisely how you will make money from your company. Of course, this will vary for every business on the planet. Some companies, for example, will start making money immediately. Freelancers and tradespeople will get paid as soon as the first project is done. For some companies, like tech businesses, the monetization option might come much later. Think of companies like Facebook, who existed for years without turning a profit. When you know how and where your money is coming from, you can calculate how much you need to hit that tipping point. Most new startups need a variety of ‘assets’ to get started. In business terminology, these are your essential pieces of equipment, stock, and things that are required. They are the tangible objects and tools of your trade. Let’s say you’re starting a catering company. Your assets could include baking tools, sous vide equipment, and serving trays. If you’re a plumbing startup, it’s your van and toolkit. In business terms, your expenses are different to your assets. Expenses are the outgoings that aren’t related to a physical item. It includes things like rent on an office and energy bills. It’s the cost of web design, copywriting, and marketing outlay. It will also include any initial payroll and salary commitments. As a startup, this is where you can keep things nice and low, expanding as and when you need to. When calculating your startup costs, it’s crucial that you create a timeline. To understand exactly how much money you need, you need to understand the future. When will your projected income start to kick in? When will the business start paying for itself? When will you turn a profit? These things define your funding plan. Be realistic with your predictions and forecasts here. Follow this advice, and you’ll build a targeted and sensible funding plan for your startup.